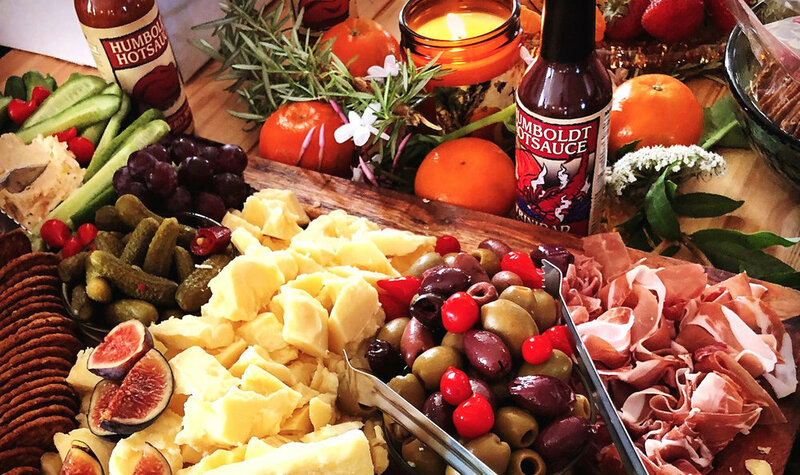 Humboldt Hotsauce has been bringing flavor-centered heat since 2009. Lets check in with owner Cal Ferris and hear how this Humboldt County business has become a nationally recognized name in the hot sauce game. How did Humboldt Hotsauce start? Where can people find your hot sauce? We are located at most any store in Humboldt County. We are also featured on several hot sauce websites along with on Amazon. It is no wonder Humboldt Hotsauce’s dedication to creating high quality, healthy hot sauce has lead them to such great success, and we proudly commend Cal and Heidi for their amazing work. Head on over to their official website, check them out on Facebook, or stop by any local market to add some flavor to your foods!